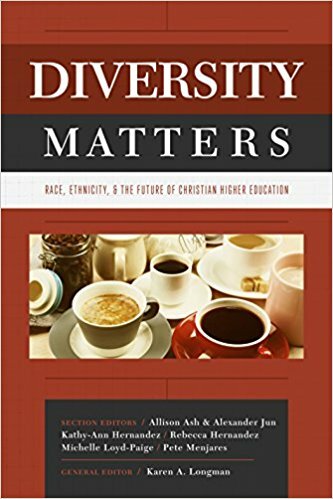 I endorsed a new book, Diversity Matters edited by Karen A. Longman. It is a great book which deals with the important issue of diversity in higher education. 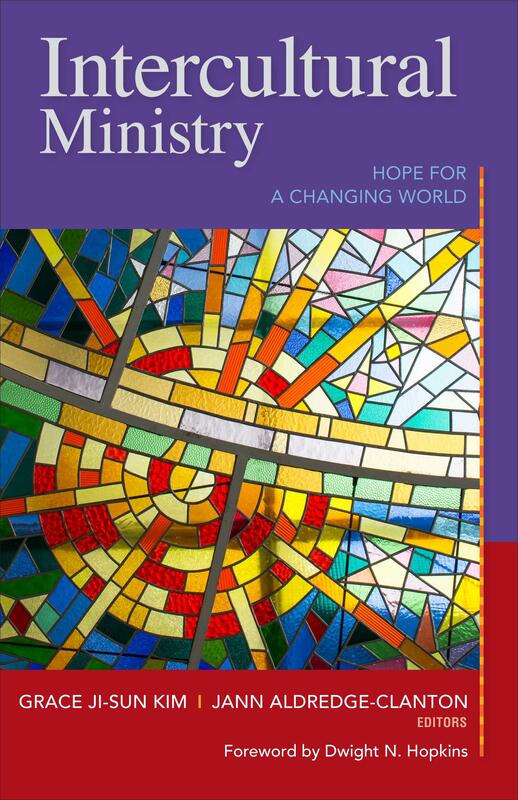 Read this review by Dr. Robert Cornwall of my latest book, Intercultural Ministry co-edited with Dr. Jann Aldredge-Clanton. Read more of Dr. Cornwall’s reviews and blogs by visiting his site, Ponderings on a Faith Journey regularly. So honored and thrilled to be included in this list of “Ten Important Women Theologians That You Should Be Reading” by Englewood Review of Books. 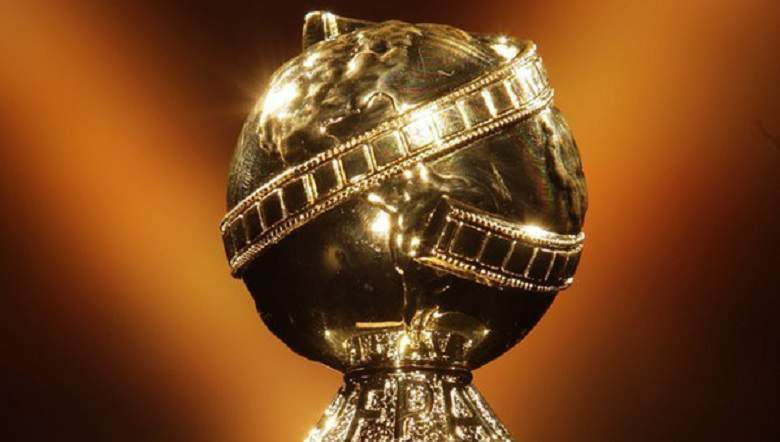 This is my latest Huffington Post, “Let the Globes Reflect Many Colors: Golden Globes 2017” co-written with Naomi Faith Bu. I will be a speaker at the Council for Christian Colleges & Universities (CCCU)‘s 2016 Diversity Conference at Nyack College, Sept 23-25, 2016. 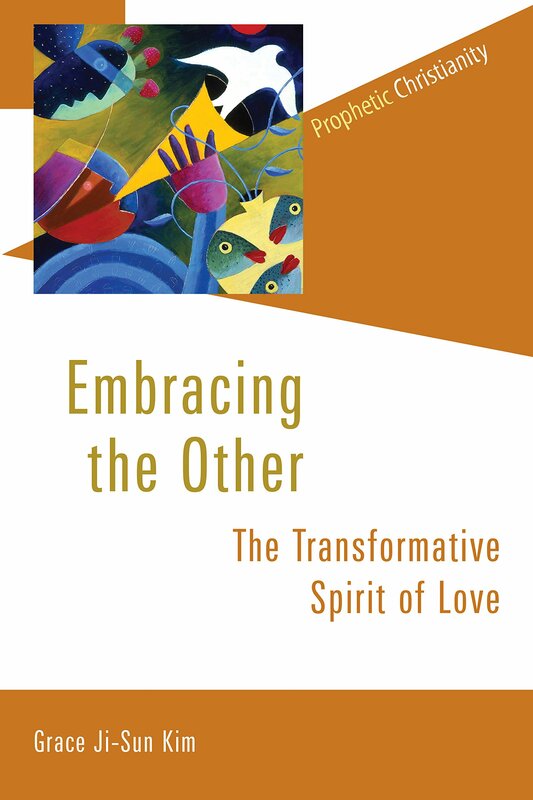 I will be speaking on my latest book, “Embracing The Other“. Our God is Too White? Diversifying our Theology. It is wonderful to see my new book, Embracing the Other on this list of “Our God is Too White? 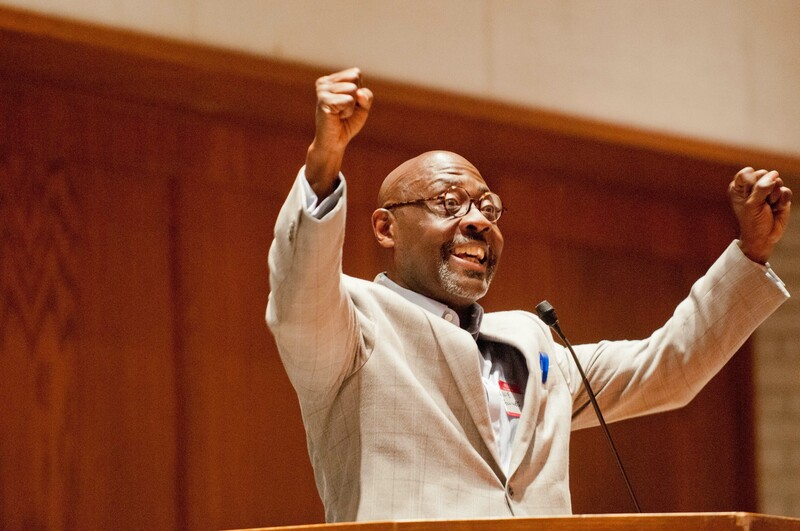 Diversifying our Theology” put together by Englewood Review of Books. 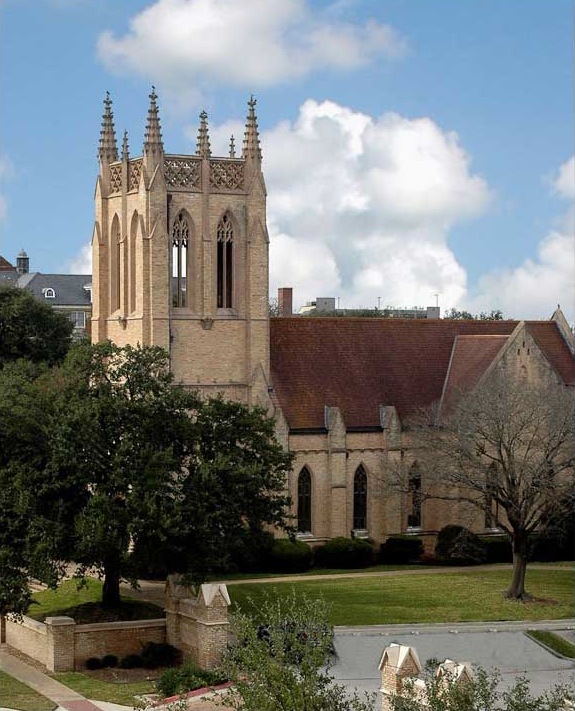 This is a Guest Post from my friend The Rev. 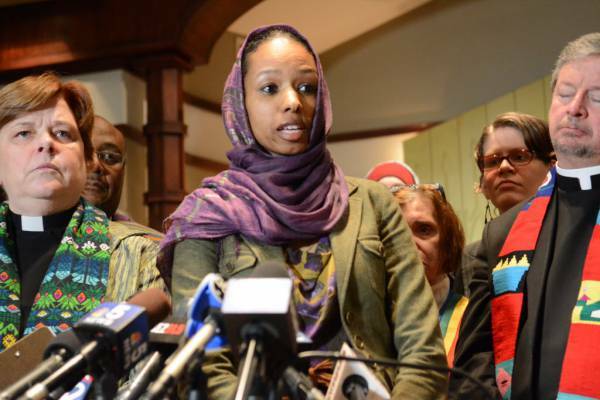 Dr. Stephanie May, “Feminism, Wheaton and Defining an Institution”. It is a very interesting post. Please do share. Tomorrow, I leave for Chicago to attend FTE’s Christian Leadership Forum. So honored to be participating in such an excellent forum where 200 will gather to learn, share, discuss and grow. This is my latest post for The Huffington Post. This is my latest for The Huffington Post. I will be attending a FTE Leadership Forum in Chicago from June 4-7, 2014. I love reading “lists”. Here is a list, ‘101 Culturally Diverse Christian Voices” compiled by Jody Louise. It is a wonderfully crafted list of diverse Christian voices. I am so honored to be on this list.